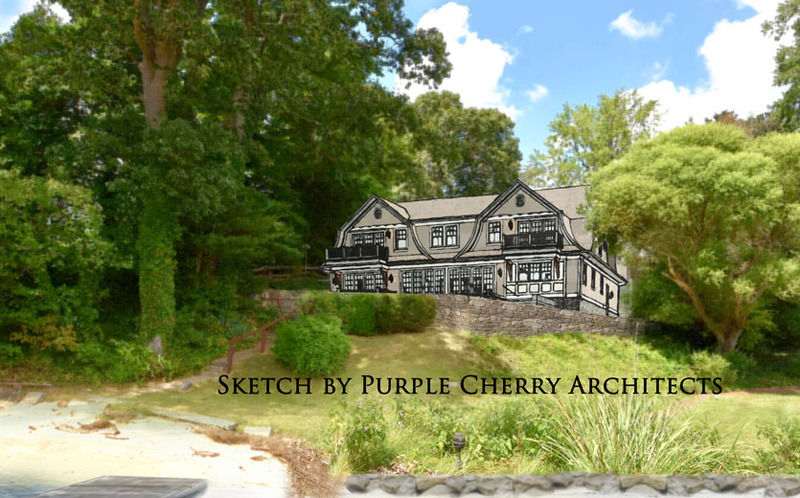 What a new home could look like on the site; drawing courtesy of award-winning Purple Cherry Architects. 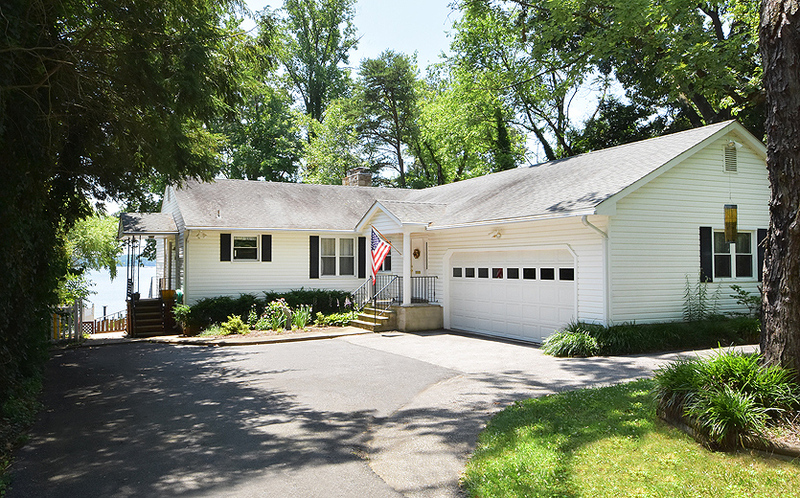 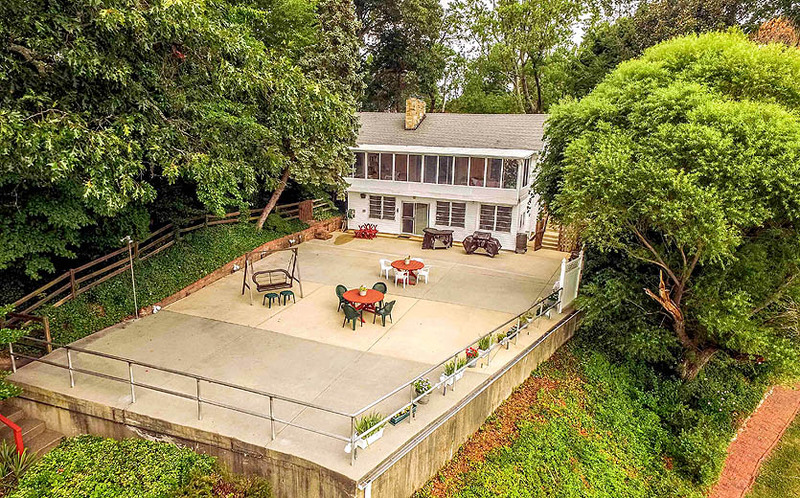 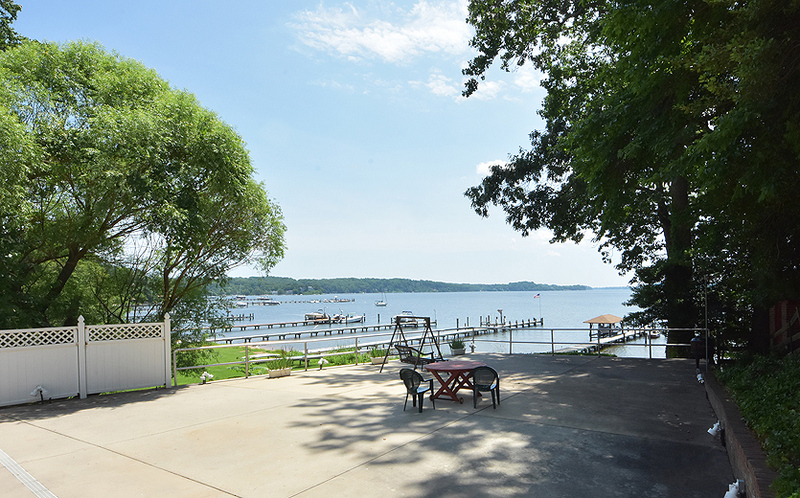 Severna Park waterfront home, overlooking Round Bay and the Severn River. 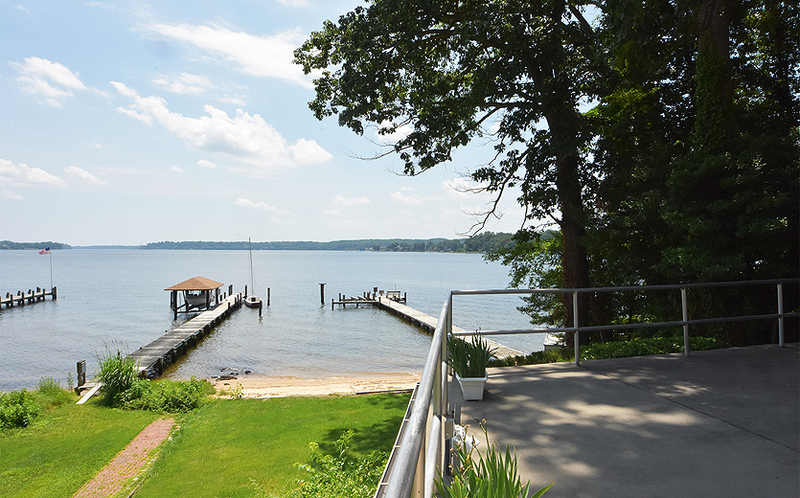 View from patio of Severna Park waterfront home, overlooking Round Bay and the Severn River. 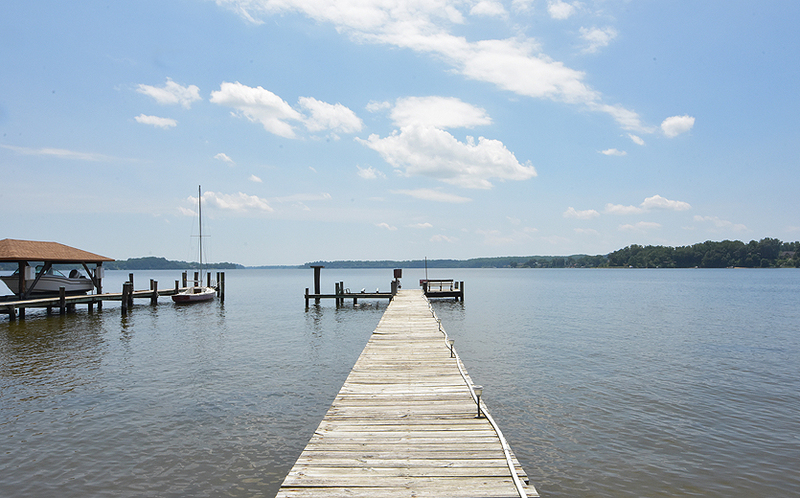 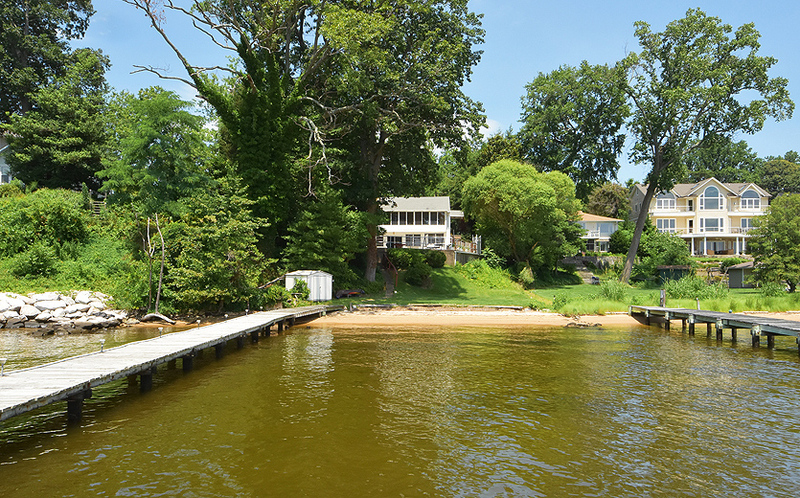 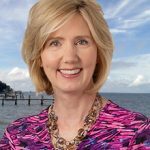 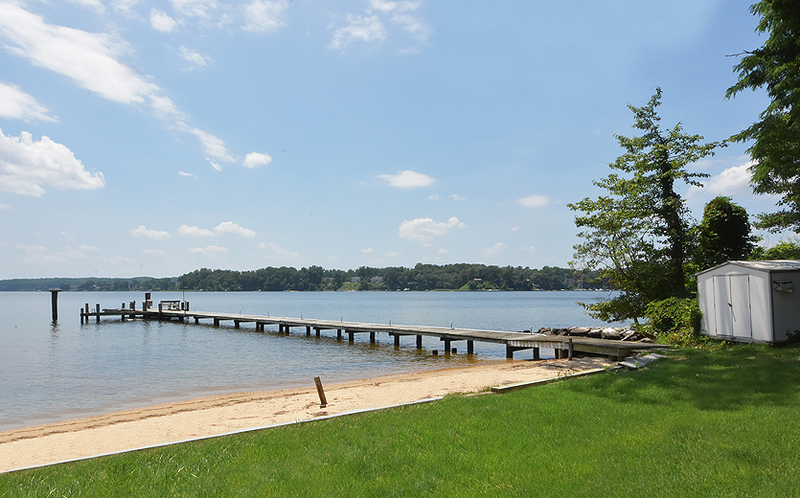 Private beach of Severna Park waterfront home, overlooking Round Bay and the Severn River. 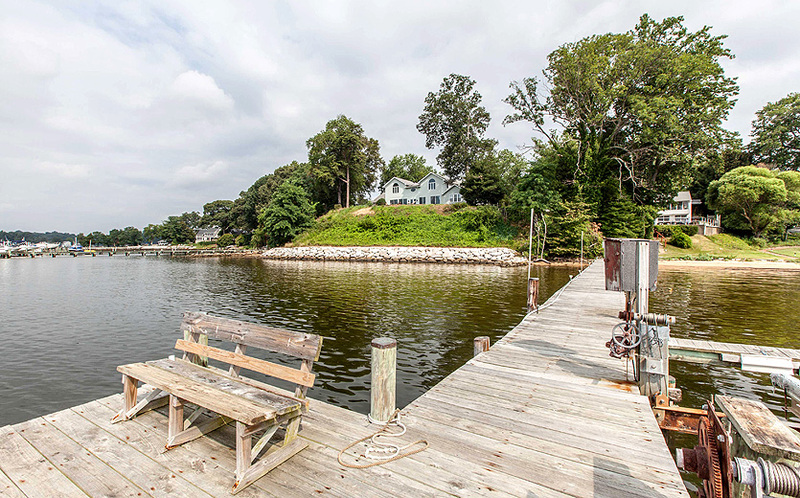 Pier of Severna Park waterfront home, overlooking Round Bay and the Severn River. 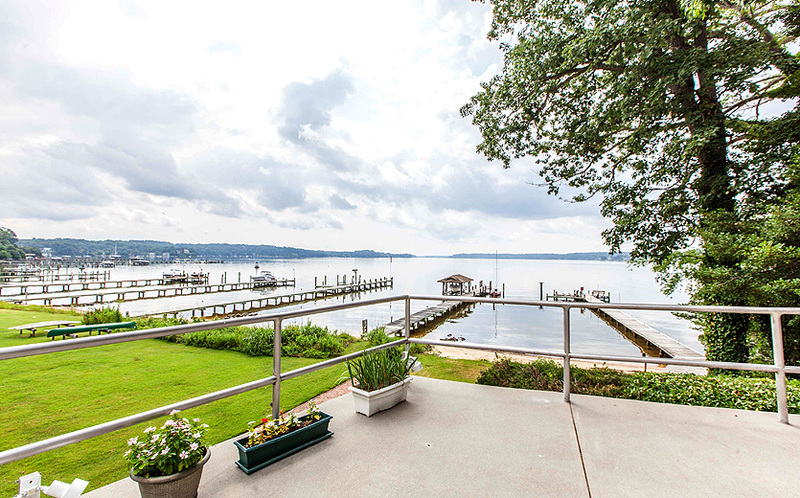 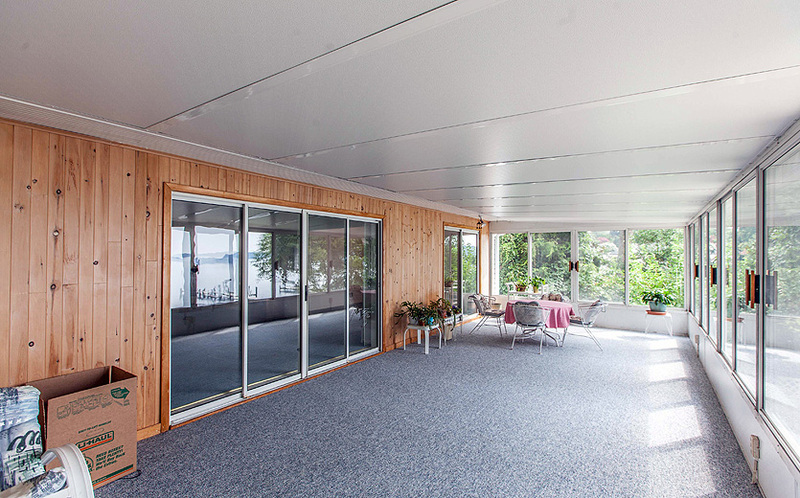 Patio of Severna Park waterfront home, overlooking Round Bay and the Severn River. 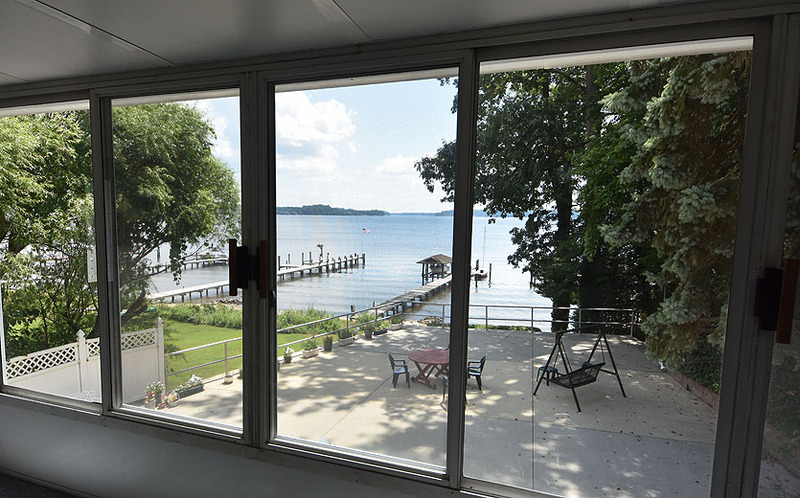 Porch of Severna Park waterfront home, overlooking Round Bay and the Severn River. 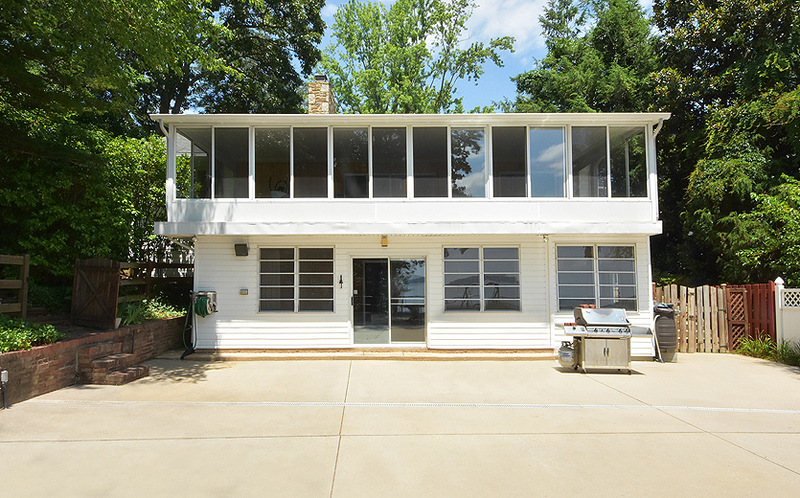 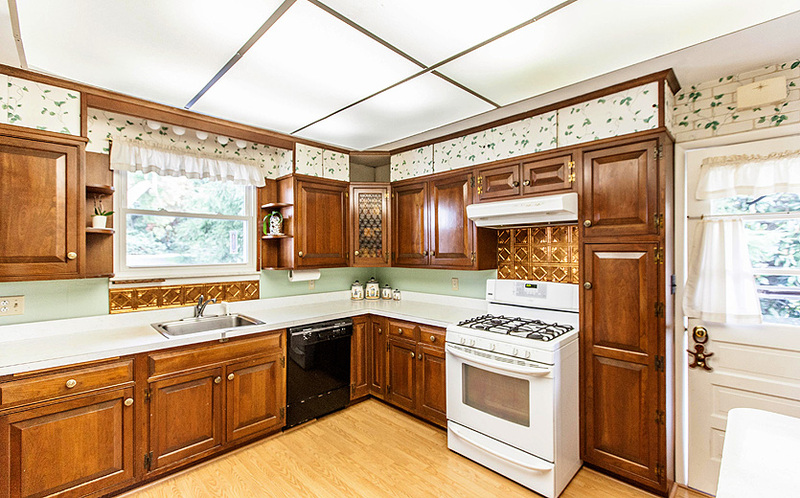 Kitchen of Severna Park waterfront home, overlooking Round Bay and the Severn River. 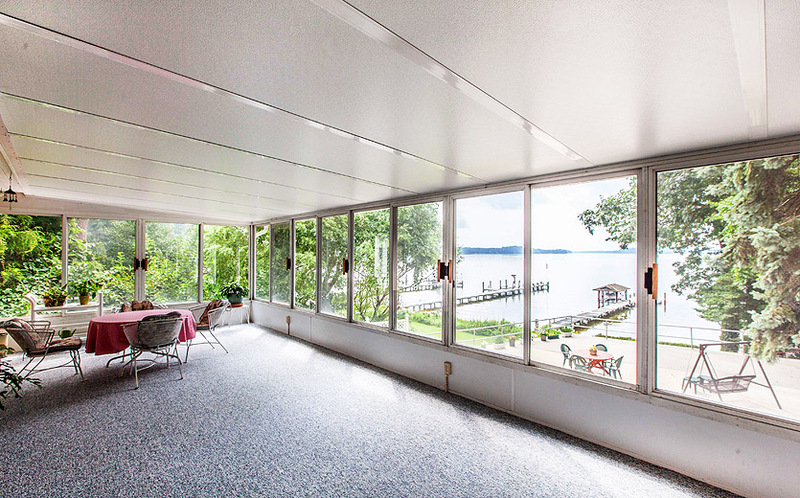 Dining room of Severna Park waterfront home, overlooking Round Bay and the Severn River. 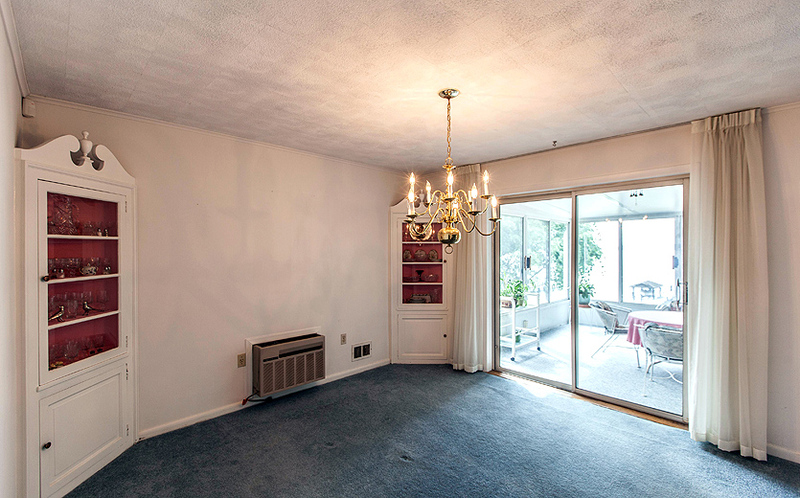 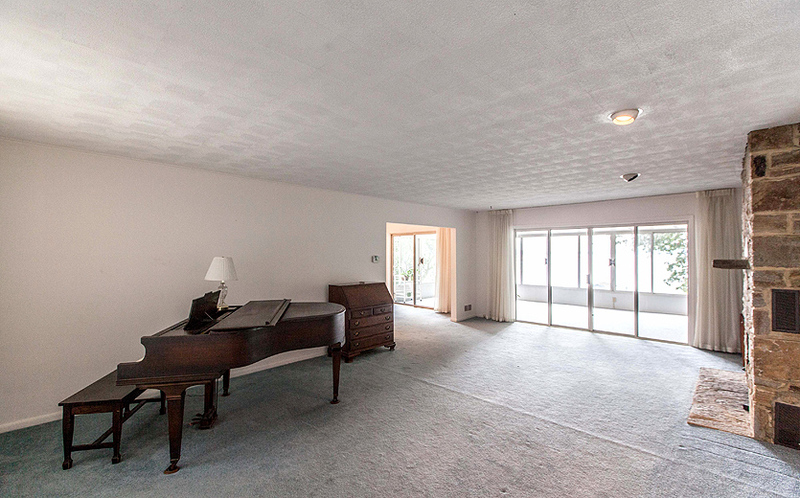 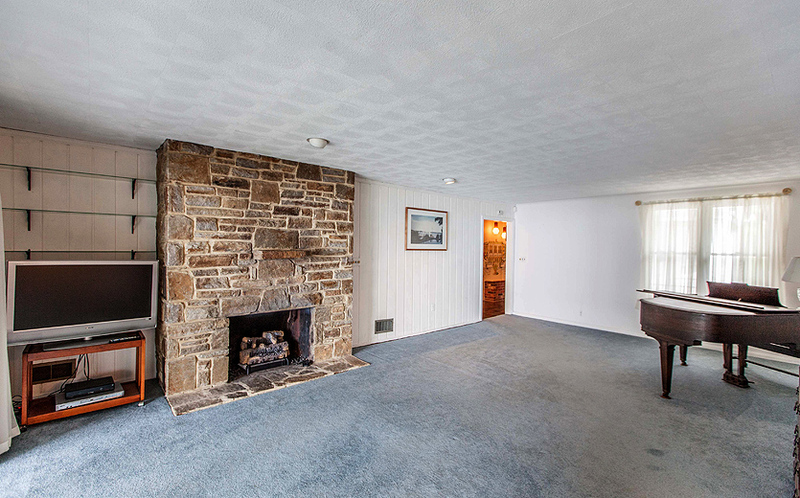 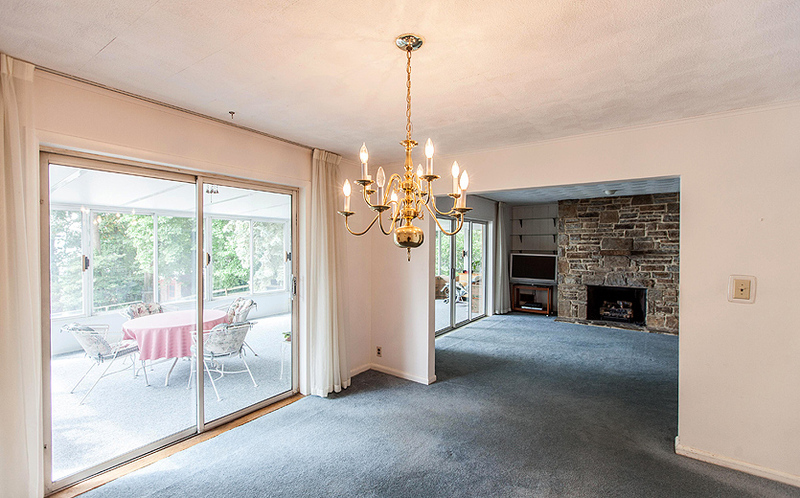 Living room of Severna Park waterfront home, overlooking Round Bay and the Severn River. 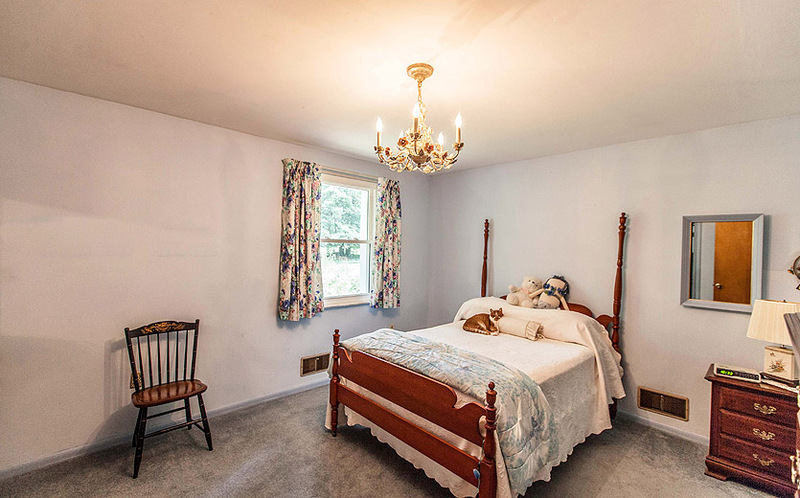 Bedroom of Severna Park waterfront home, overlooking Round Bay and the Severn River. 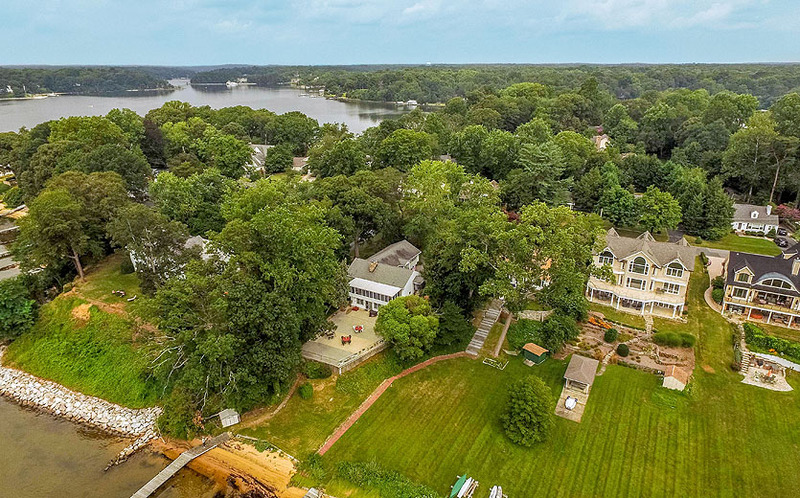 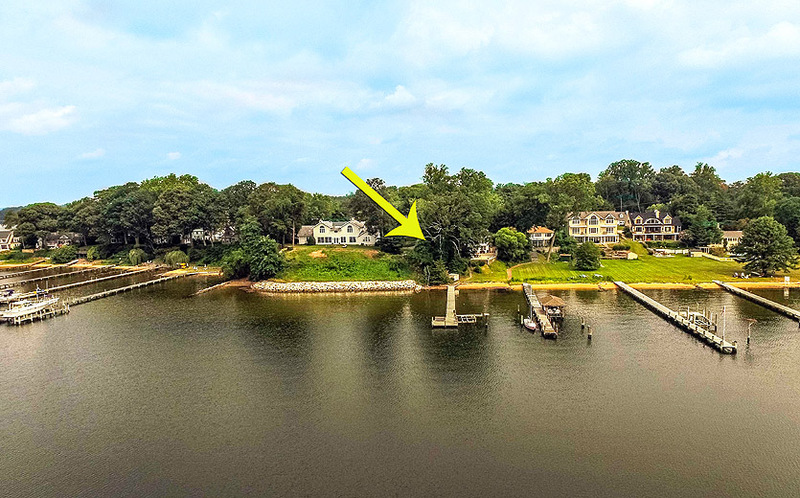 Aerial view of Severna Park waterfront home, overlooking Round Bay and the Severn River.